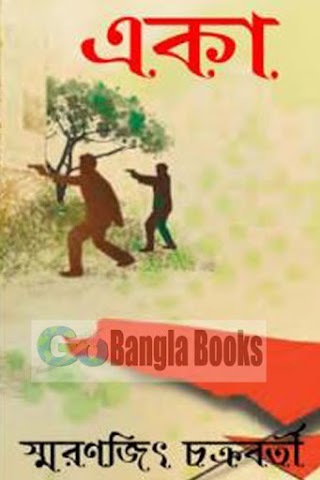 Khonar Bachan (Proverbs of Khana) Bangla PDF Book is a Popular Bengali Book of Khana and one of Popular Book of Bangla Provers (Universal Truth) from Many years. 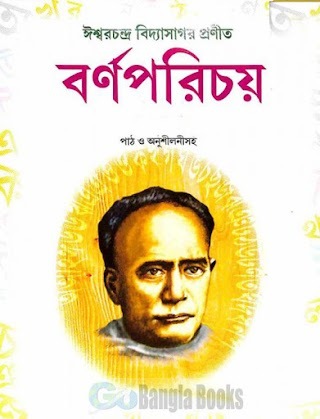 Khana (in Bengali Khona - খনা) was an Indian poet and legendary astrologer, who composed in the medieval Bengali language between the ninth and 12th centuries AD. 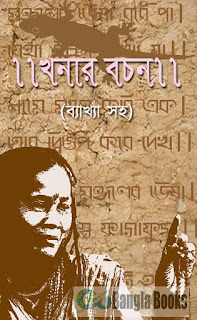 According to one account, she lived in the village of Deuli in Barasat in 24 Parganas, West Bengal. Her father is said to have been one Anacharya, and she was a resident in King Chakraketu's monastery for a considerable period. But it is only a legend, which may or may not be true. According to another account, Khana was the daughter of the king of Sinhala (Sri Lanka). She was named Ksana (moment) or Khana because she was born at an auspicious moment. Meanwhile, at the court of Vikramaditya, the wife of the astrologer Varaha had given birth to a boy named Mihir. 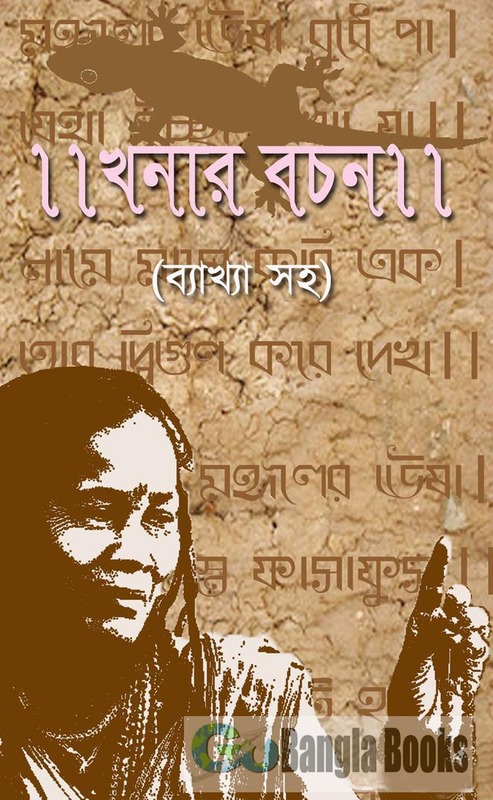 Her poetry, known as khanar bachan (Proverb of Khona - খনার বচন, Khona's Word) among the earliest compositions in Bengali literature, is known for its agricultural themes. 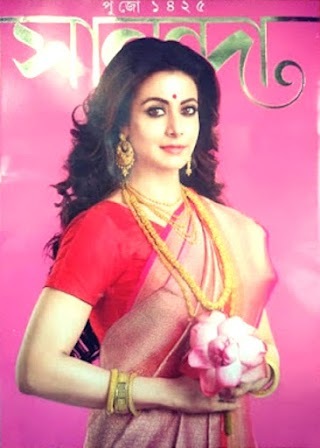 Download Khonar Bochon, Khanar Bachan, Proverb of Khona, Bangla Khonar Bochon PDF Books, Khana's Word in pdf Bangla Book and Read Khonar Bachan (Proverbs of Khana) Bangla - Khana's Word, Khonar Bochon PDF Books free Download.